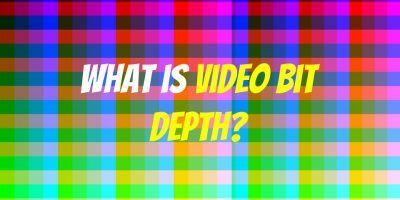 Composite video is the first analog colour video signal which used a single channel and a single cable by combining the luminance (brightness) (Y) and chrominance (C) aspects of a video signal. Composite means combining two or more elements to make into one. 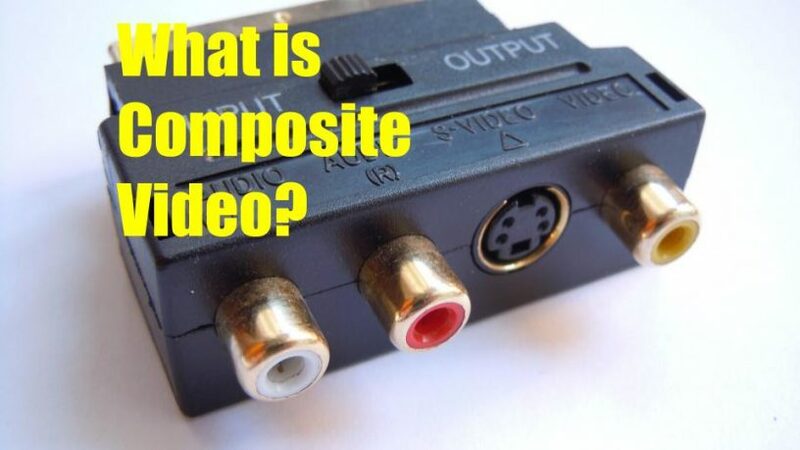 Composite video is usually marked as a yellow cable or input port in the receiver equipment. Composite video is also known as Radio Corporation of America (RCA) video. It’s origin could be traced to the early 1940s and is the oldest type of A/V connector still in use. The design of the connector has changed over the years, but its function remains the same and they come with coaxial cables. The audio signal that accompanies a composite video signal is split into two. Audio Left (L) which has a white-coloured poured and Audio Right (R) with a red-coloured port. Composite video connections are still found in older and newer television sets to facilitate the use of old equipment like VCR or cable boxes. 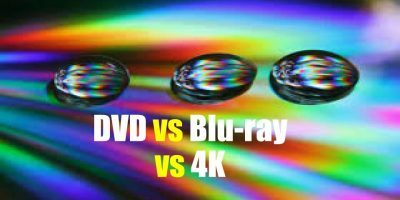 However, those desiring higher quality analog video has dispensed with it to use S-Video or component video. 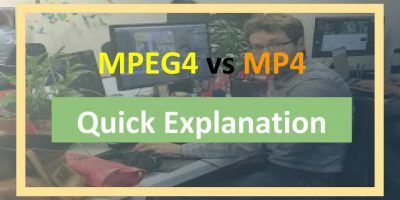 The main advantage of composite video is bandwidth is saved and fewer connection ports are required. Component video for instances uses three coaxial cables just for video and two for audio, making it five cables altogether.